Because no one gives a damn about LA Live. 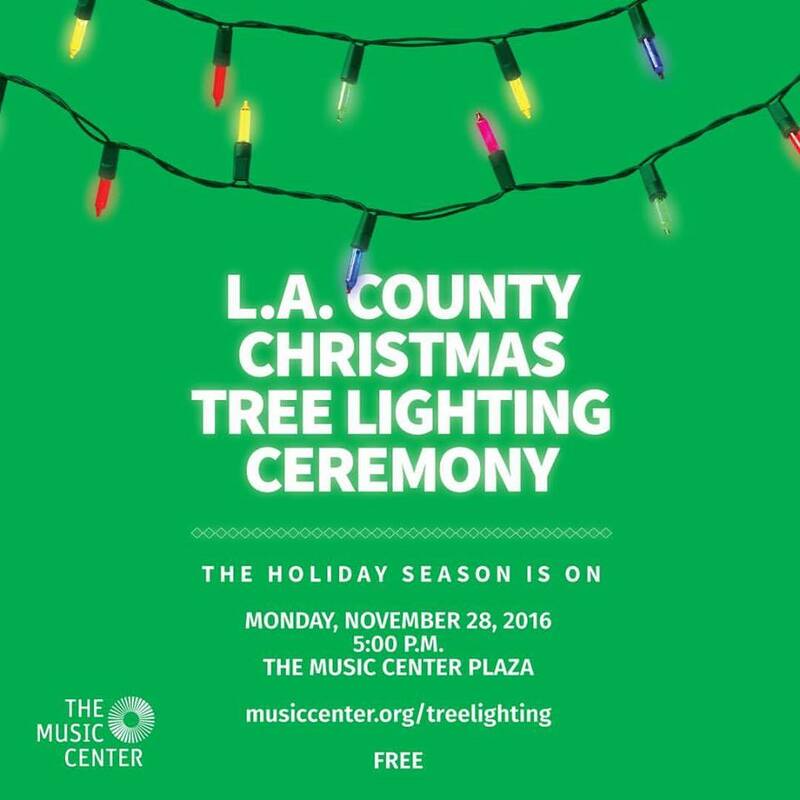 Usher in this festive time of year with the official lighting of L.A. County's Christmas tree on The Music Center Plaza. Enjoy holiday favorites from chamber music ensembles Brass Pacifica and a performance by the Antelope Valley Master Chorale led by Choir Director David Newby and made up of students from Antelope Valley College. 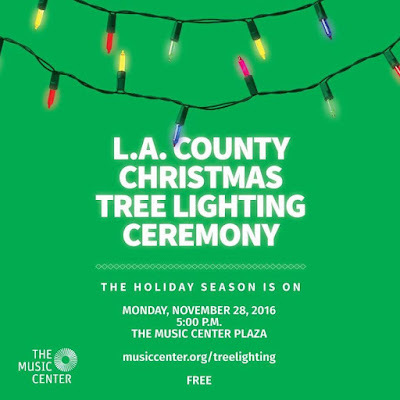 Following the ceremony, take a stroll through Grand Park as it magically comes alive with park-inspired holiday décor for the holidays with a 45-foot tree as a highlight. Grab your coworkers, friends and family and celebrate the light and love of the holidays.